The Walnut Valley Water District thanks you for embracing conservation as a way of life during the recent historic five-year drought! 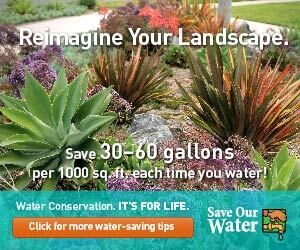 Our customers responded by reducing their everyday water use with water-wise landscapes, installing high-efficiency toilets, watering fewer days a week, reducing indoor water usage, and much more! Thank you for caring! The Walnut Valley Water District is currently in a Stage 1 Water Supply Shortage (10% to 15% water conservation). By way of background, beginning in April 2015, the District had been at a Stage 3 Water Supply Shortage (25% to 35% conservation). The percentage conservation reductions for each of the stages is based on 2013 water usage. On July 25, 2016, the Walnut Valley Water District Board of Directors approved downgrading to a Stage 1 Water Supply Shortage. The most notable change is three days of outdoor watering are now allowed instead of just two. A complete list of the Stage 1 measures may be found here. The District’s consideration of this action is based on projections of both short- and long-term water supplies. Stage 1 requirements are intended to continue our efforts to better manage scarce water resources, especially outdoors. The District will continue taking a proactive yet customer-friendly approach to enforce these restrictions. California is still recovering from a long-term drought and uncertainty still lingers regarding our long-term supplies. Accordingly, we continue to urge our customers to remain committed to maintaining meaningful conservation levels. Again, thank you for your for being water efficient! 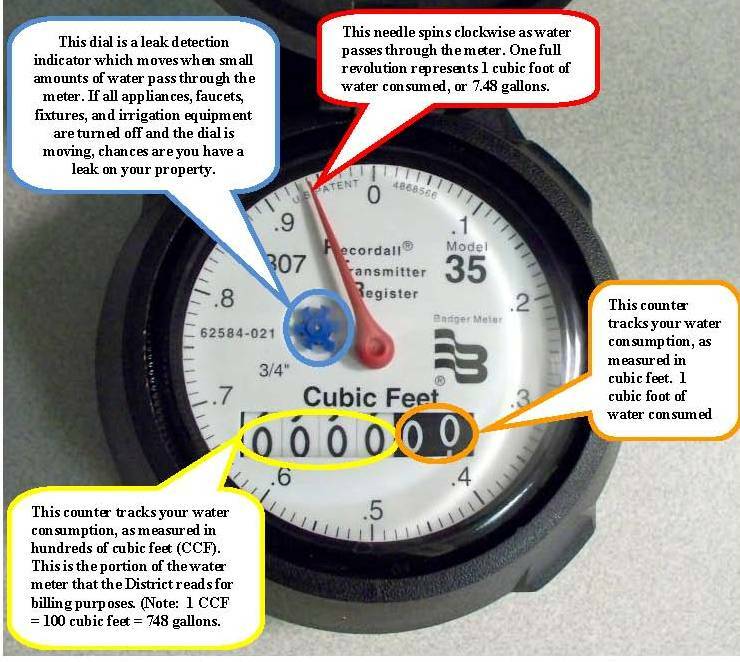 How Can You Be Water Efficient?